A unique approach to building living spaces. Come experience it. Trust in every detail. To ensure the best outcome for your project, you need people who know what they’re doing—every step of the way. Shyama Builders committed to providing clients with quality workmanship, clear timelines and competitive pricing. 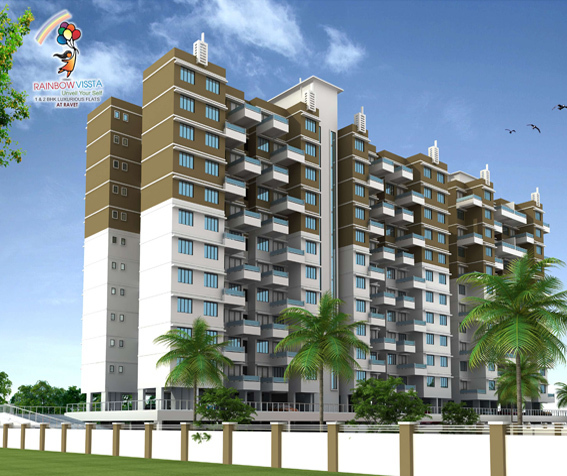 DESCRIPTION : Rainbow Vissta is a majestic residential project which is best in class, design, high-end technology, groundbreaking architecture. With plenty of space for you, your dreams and aspirations, this opulent residential creation offers a wide range of modern amenities and quality construction. 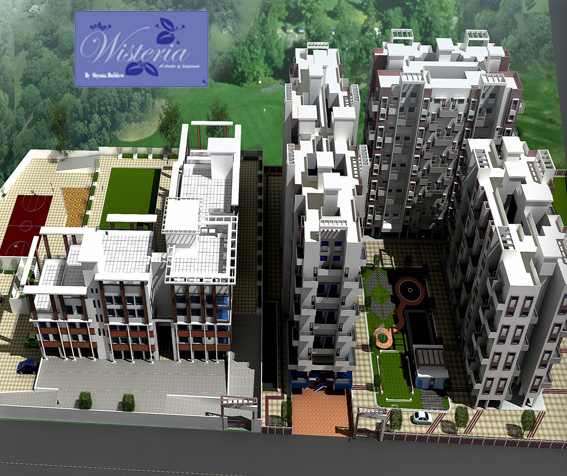 DESCRIPTION : Shyama Wisteria is an ongoing project of Shyama Builders and Developers. 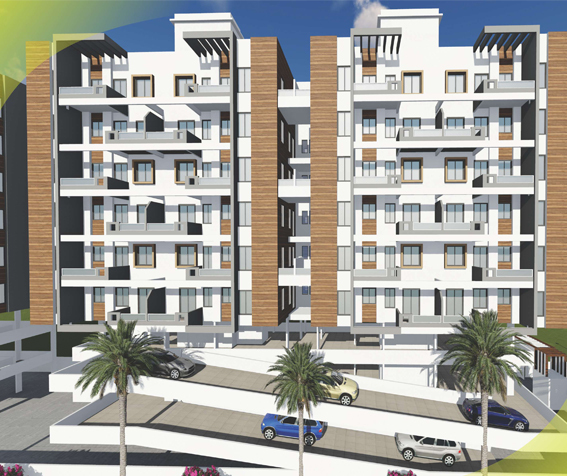 It offers 1 bhk and 2 bhk apartments Located at Patil Nagar in Pune. Grand Entrance,Concealed Wiring, Black Granite Kitchen Otta With S.S Sink, Designer Tiles for Toilets & Kitchen and many more. DESCRIPTION : Shyama Fortune is an upcoming residential development of Shyama Builders in Pune. The project offers 1BHK and 2BHK apartments. It is well equipped with all the amenities to facilitate the needs of the residents.